A&L Canada Laboratories and Deveron sign a $3.8 million multi-year agreement to offer drone and soil sampling services to North American farmers. 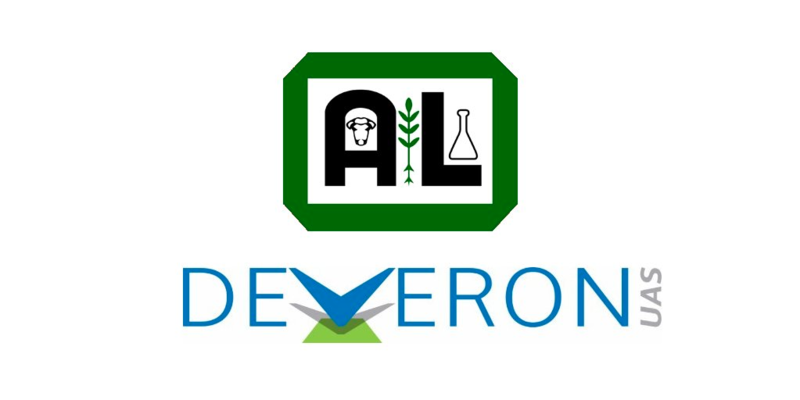 A&L Canada Laboratories Inc. (A&L), and Deveron UAS Corp., both providers of agricultural services and technologies, have entered into a service agreement where Deveron will administer, manage and execute A&L’s soil sampling collection business. The initial term of the agreement is for five years. For the past 30 years, A&L has been providing soil sample testing, including most recently its yield-correlated soil health test, VitTellus Soil Health. A&L has historically maintained a soil sampling service for farmers and enterprise customers. According to the new agreement, A&L will outsource the physical collection of soil samples to Deveron. Deveron’s personnel will collect samples as part of a larger portfolio of services offered to clients in regions across North America. “This agreement will allow A&L to continue offering industry leading soil analysis while allowing Deveron to leverage its network of on-demand data acquisition experts to collect soil samples,” A&L stated in a release. The collaboration will expand the availability of soil sampling services across North America. Deveron is a drone data services company providing data applications and analytics to the agricultural community. This agreement adds soil sampling to Deveron’s product offerings and makes it easier for farmers to scale the amount of data they collect from their fields when compared to traditional grid soil sampling methods. The two companies announced their partnership to bundle drone data and soil sampling on Nov. 14, 2018 and this announcement solidifies this partnership for the next five years. “A&L’s expertise and capabilities are an excellent complement to Deveron’s data collection and analytic platforms. This new agreement will provide greater service to clients and help advance their farming operations,” said Greg Patterson, CEO and founder of A&L Canada Laboratories. “We are excited to be working with A&L to support their data collection needs with respect to soil sampling,” reported David Macmillan, president and CEO of Deveron.